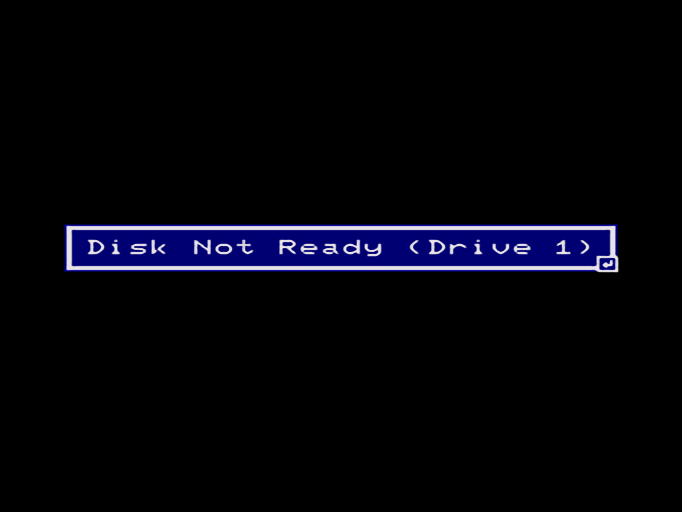 Insert disk2 in the F12 menu (FDD1). px68k "/somewhere/akumajou dracula (1993)(konami)(disk 1 of 2).dim"  "/somewhere/akumajou dracula (1993)(konami)(disk 2 of 2).dim"
Loading disc 2 in fdd1 worked, thank you. I was expecting it to ask for disc 2 if it needed it, but i guess they’re both needed at start. Another note, after selecting the audio type(option1), it plays the music for a min or two on a black screen before loading the konami logo. just a heads up to people who are trying it as well. give it a min for it to load. @r-type not sure, it would be better if it worked with the new frontend based osk than the touch overlay, that way it would work with touch, mouse and gamepad. any plans to implement the disk interface so you can add subsecuent disks via the retroarch menu? Does the disk interface handle multiple fdd? As explain above for many games you have to load in fdd0 diskb and ffd1 diskb. Not sure how to compile this. I have been in the F12 menu and I just don’t understand what to do. I can make this another thread since it seems Mac specific and most of the talk here is about the overlay. All credit goes to hissorii ( and kenyahiro for updating c68k core) . First create a 'keropi' folder in retroarch system directory. 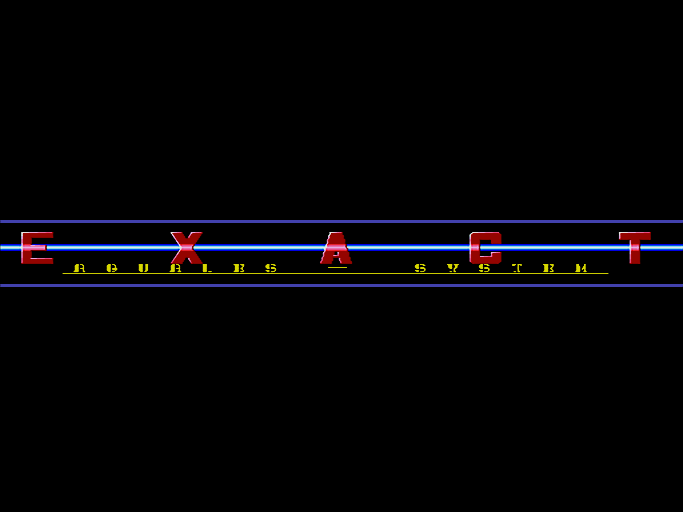 put the x68000 bios files in. Then launch emulator with some content (dim|zip|img|d88|88d|hdm|dup|2hd|xdf|hdf) F12 to enter menu. 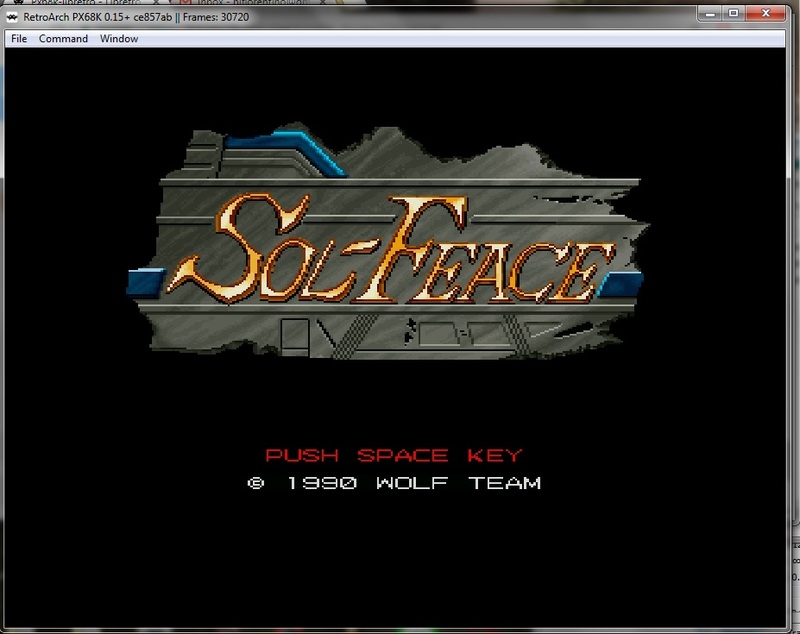 retroarch -L sdlpx68k_libretro.so "px68k /somewhere/software/x68000/content1.dim /somewhere/software/x68000/content2.dim"
load retroarch , then load core and content from RA menu. Bios files needed are “iplrom.dat” and “cgrom.dat”. goto your retroarch-system directory (whatever you assigned this to), make a folder named “keropi” and place these 2 bios files there, then follow guide above to launch games. also, unzip your romsets since autoloading will not work with multiple fdd type games— single-floppy games (like twinbee, chorensha) can be left zipped if you want and load using retorarch Load Content way. Sol Feace dont work anymore for me, It was fine before Is it running OK for you ? 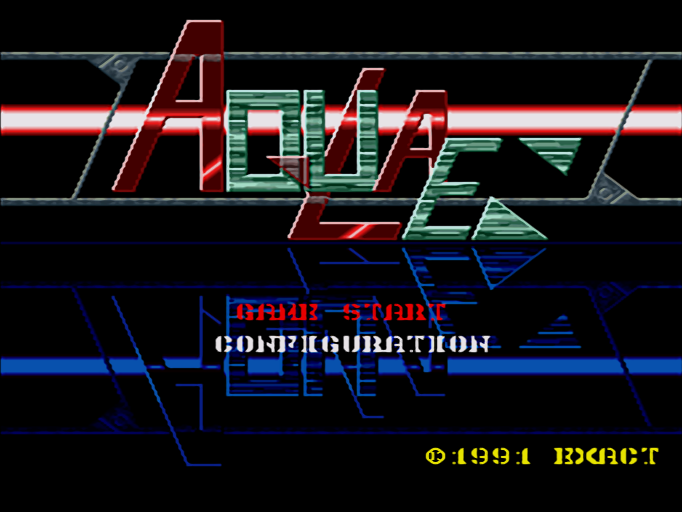 aquales is played in a similar way. insert only disk1(system disk) to fdd0, and fdd1 must be empty. RESET and wait for it to load. when "Disk Not Ready (Drive 1) message appears, goto Menu(F12 or L2), insert disk2(gamedisk or playdisk) to fdd0, disk3(savedisk) to fdd1. go back to game using menu (F12 or L2) and press a trigger buttons( gamepad button or Z/X on keyboard). You should see titlescreen now if done correctly. You had aquales disks inserted in reverse order. after the intro(disk1) inset disk3(savedisk) to fdd0 or drv0(this is 1st drive) then disk2 should be in fdd1 or drv1 (2nd drive). you had it disk 2 on fdd0 and disk3 on fdd1 which does not work. did you see the intro and then the “drive not ready message” before swapping disks?